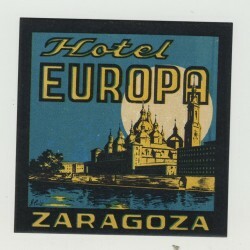 Europe There are 525 products. 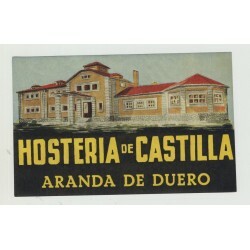 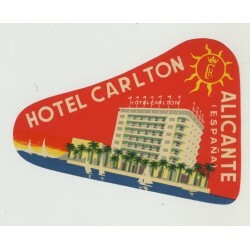 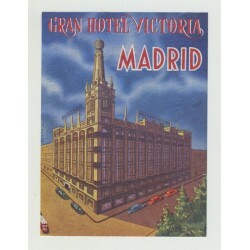 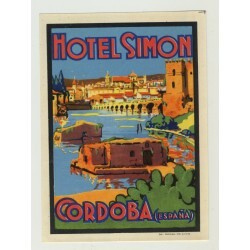 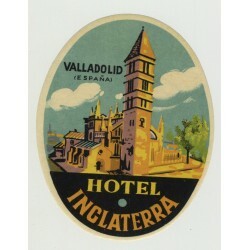 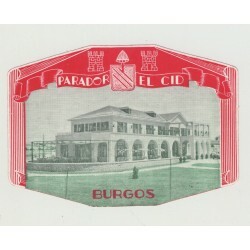 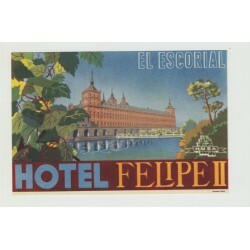 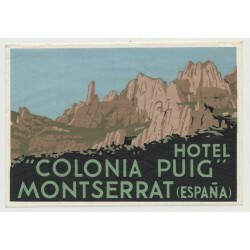 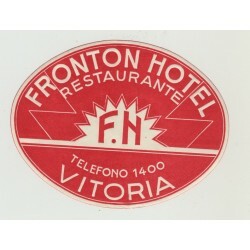 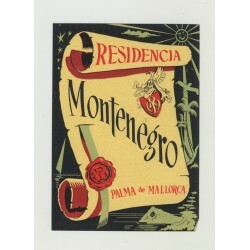 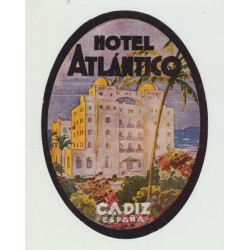 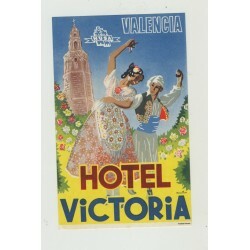 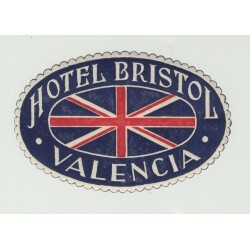 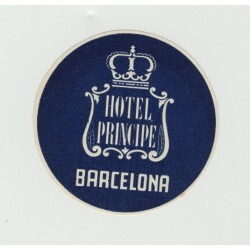 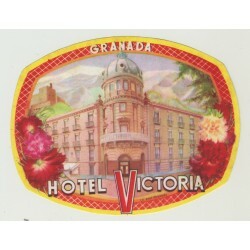 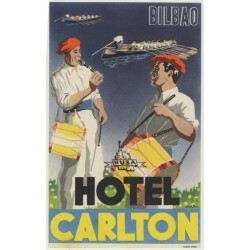 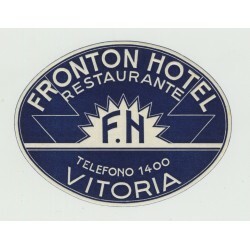 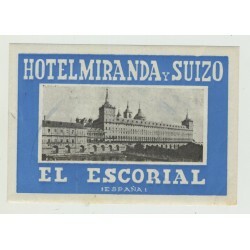 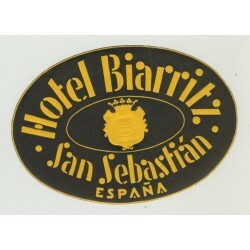 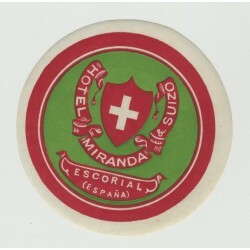 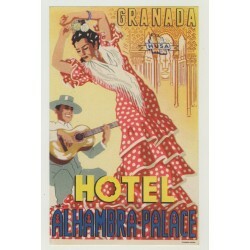 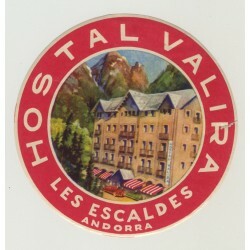 original vintage hotel luggage label - no postcard! 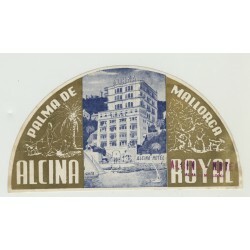 size: 10 x 7 cm embossed label is in beautiful nice unused condition..1 slight crease...gumming still on back...see scan note: this is an original vintage luggage label from a large collection of luggage labels -> no reprint!